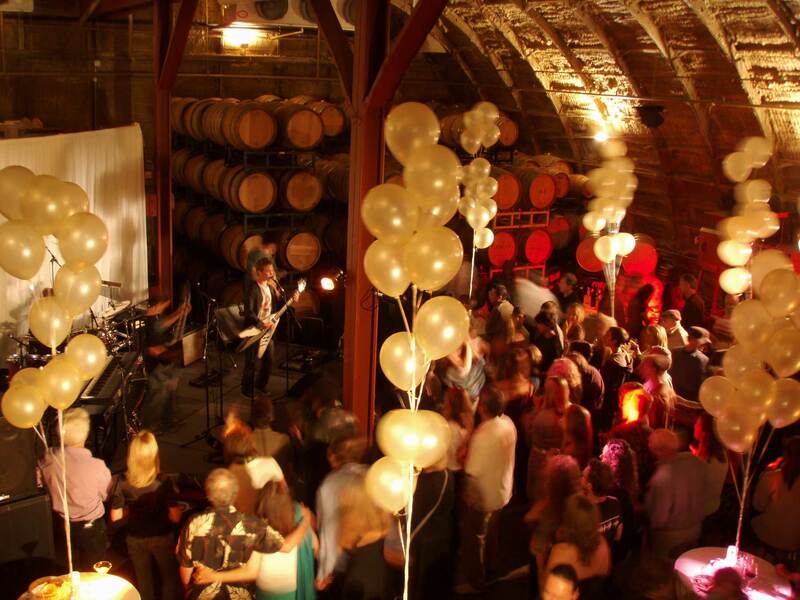 Kick off the 3 day weekend with flamenco nights in the Barrel Room this Friday from 6-8pm.Sip wines and enjoy the ambiance of live flamenco music by Tony Ybarra. 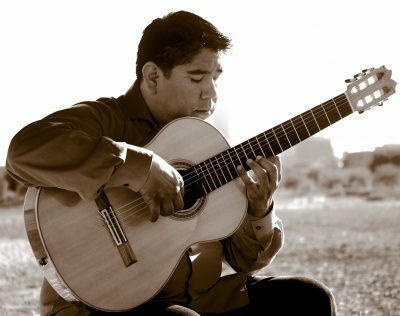 Born in Santa Barbara, California, Anthony L. Ybarra has had the guitar in his hands all his life. His father introduced to him Latin and jazz music at an early age and soon his musical palette broadened to encompass classical and flamenco. He also was a multi-instrumentalist and performed in rock, pop, and Liturgical settings. His diverse musical background proved essential in the success of Ybarra Music. His understanding of these diverse styles has led him craft out his own sound that is melodic, romantic, intimate, rhythmic, and sophisticated.